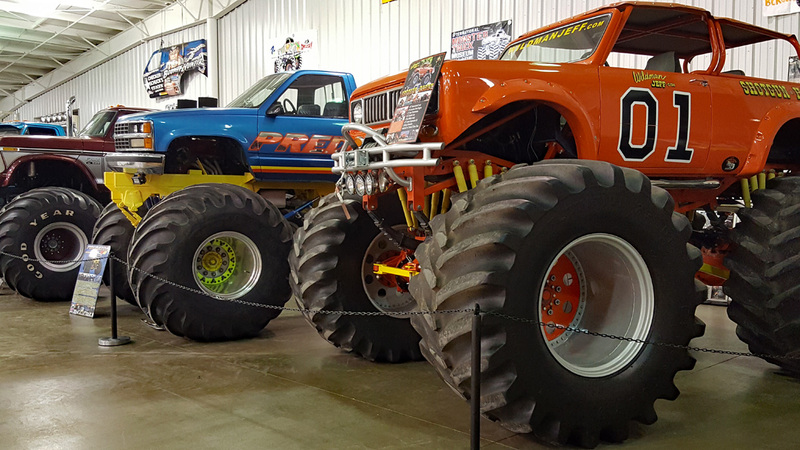 The 8th Annual Hall of Fame Ceremony & Reunion of the International Monster Truck Museum will be held Saturday November 10th, 2018. There will be a meet and greet event at the Museum on Friday November 9, 2018. 6:00 pm-10:00 pm 2018 International Hall of Fame open House & Hall of Fame meet and greet. Light appetizers and refreshments available to ticket holders.